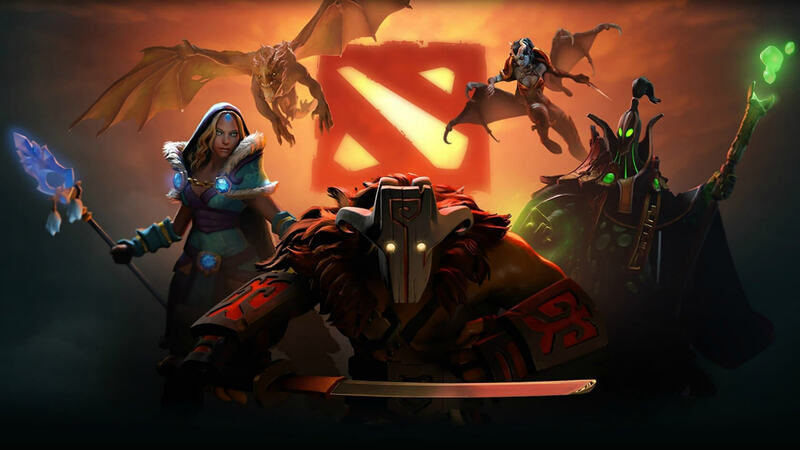 Valve has decided to change the way it releases patches for Dota 2. Instead of pushing big updates at seemingly random times (usually after tournaments) throughout the year, it will start rolling out smaller improvements every other Thursday. According to a tweet from Dota’s lead developer IceFrog, they will be evaluating this regular patching schedule for the next six months. He also said they were adding a feature to make it easier to keep track of changes. The game will now notify you of recent changes to heroes within your match. What the new patch schedule means for the game is more gradual changes instead of one big dump after a tournament. What it means for the player is they will have to adapt to any significant developments more often. This could make training for upcoming tournaments problematic and not everyone is on board with the idea. Big patches were one of if not my favorite defining feature of Dota 2, so I am personally sad to see the system change. While I understand not everyone likes big change, I think it is fair to assume that the current Dota 2 user-base is more used to and receptive of it than not. The plan is not without its merits though. For example, bugs will be patched more frequently. No more hassling with an annoying glitch for months on end while waiting for the next update. Also, for newer players, frequent incremental changes might be easier to grasp than major overhauls where many game dynamics are changed overnight. There is no need to worry about the new patching schedule too much. It is only being tried at this point and the trial is only six months. If it is not very well received or there are any other problems, the devs will just scrap the whole idea.